Many people find it difficult to communicate clearly and speak up for themselves. 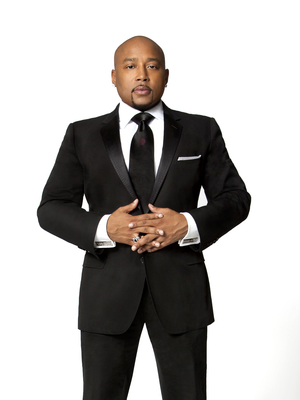 Daymond's speech addressed this critical area, giving women the appropriate tools to implement good communication in both their public and personal lives. I have received numerous notes of appreciation from sponsors, participants and guests . . . It was inspirational to the students to have you with us [They] told me how contagious they found the entrepreneurial spirit in the room and you fostered that. 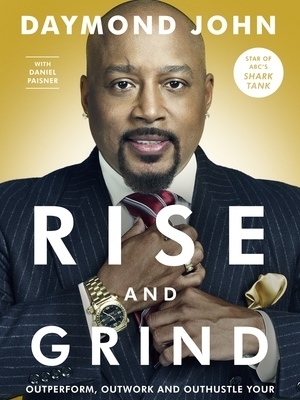 Daymond John is clearly one of the best! 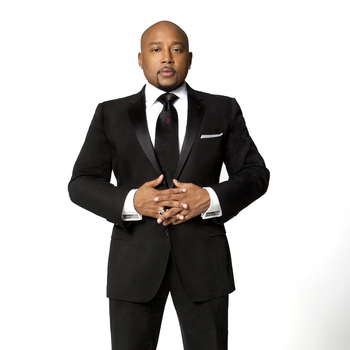 Daymond has an innate ability and powerful presence that invites every attendee to turn off their cell phones, Blackberrys, iPhones and other devices because they don't want to miss a word. Daymond lit up the room. He discussed his own experiences as an entrepreneur, starting from nothing, and gave his current point of view with realistic expectations of what he now likes to see as an investor on Shark Tank.